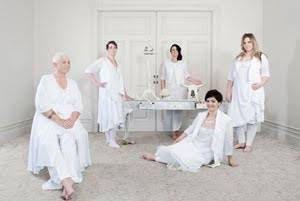 The Carpenters Daughter is top New Zealand fashion label dedicated to curvy girls. Excellent opportunities exist for creative and experienced fashion consultants to work in our new Tauranga store opening in May. Successful applicants must be energetic, outgoing and a passion for our label is required. You will possess excellent communication skills working within a fun team and must have excellent presentation. If this sounds like you please email your resume to tcdgirls@ihug.co.nz.